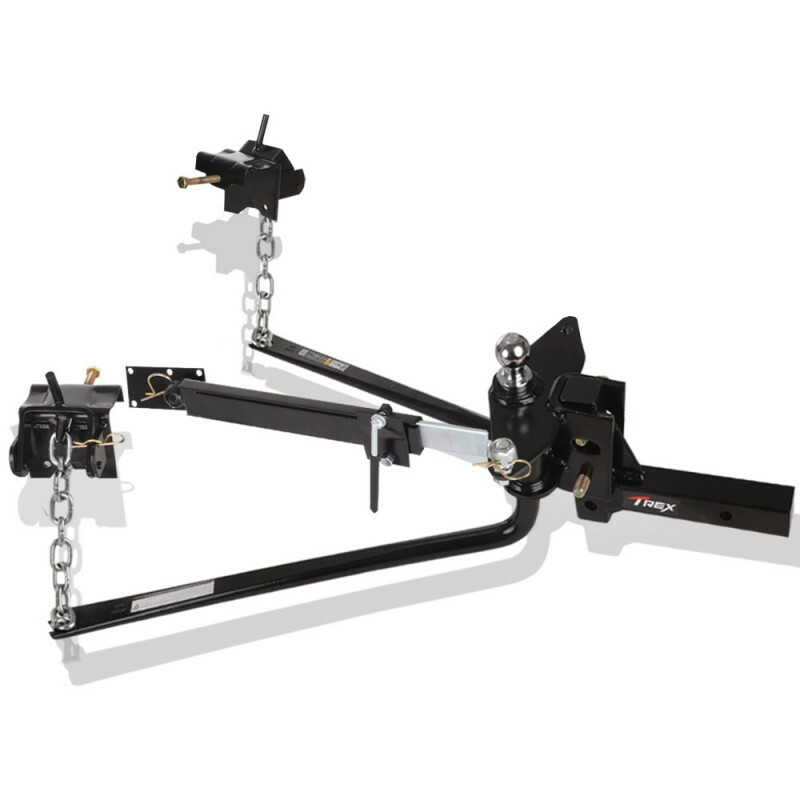 T-REX 4X4 High Lift Jack Base Plate 4WD Off Road Mud Sand Recovery Hi Farm 48"
The T-REX™ 450kg Round Bar Weight Distribution System is unequalled when you’re looking for a high-quality, sensibly priced towing solution. 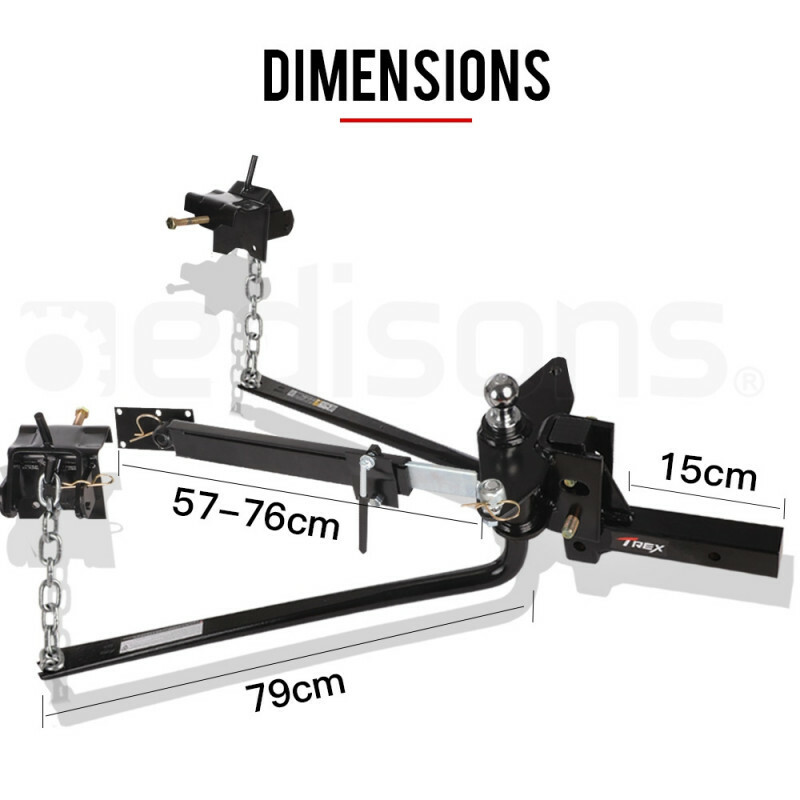 This Weight Distribution Hitch is built using ultra-tough solid steel coupled with the unrivalled design quality that T-REX™ is known for. 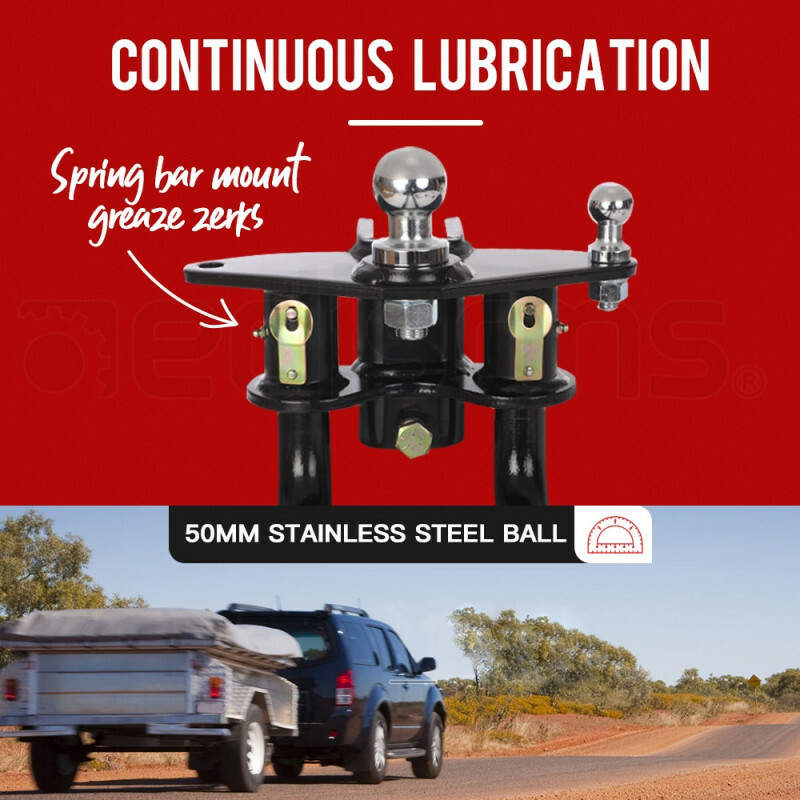 With a height adjustable formed heavy-duty tiltable head and round forged steel spring bars, a ball weight of up to 450kg can be evenly distributed. 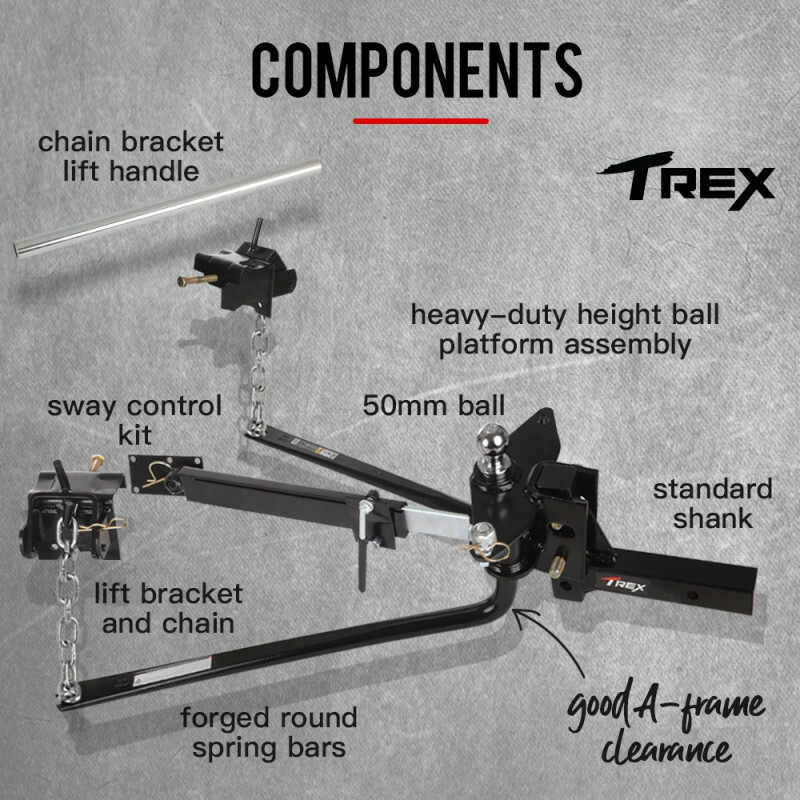 As a result the T-REX™ is capable of towing a massive max weight of up to 4500kg, where vehicles are rated to do so. 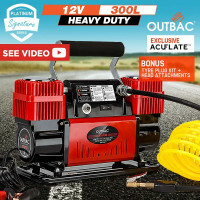 This is vital for assured handling and optimal braking, reduces strain on your vehicle and allows you to safely tow up to the quoted capacity of your vehicle. 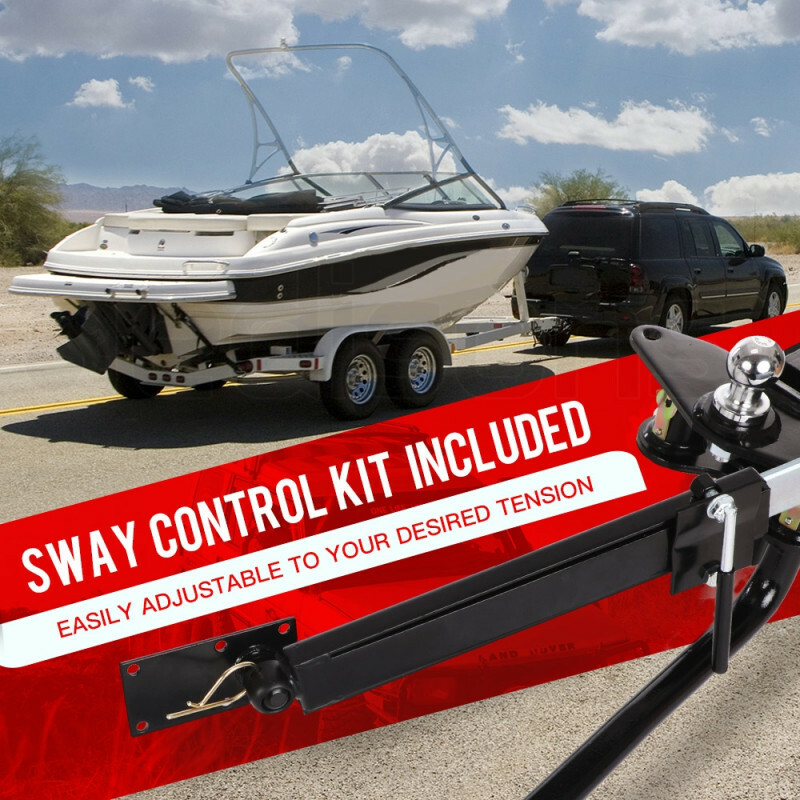 This system includes a Sway Control Kit which attaches to your vehicle and trailer at the coupling point and counters any lateral movement in your trailer, keeping your tow load straighter on the road and giving you more control over your vehicle. 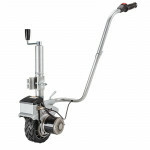 The sway control tension is easily adjustable to suit your needs. 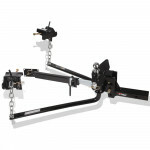 The Control arm mounts onto the frame of your trailer and connects to the vehicle's ball mount using a separate trailer ball from that used for coupling the trailer. 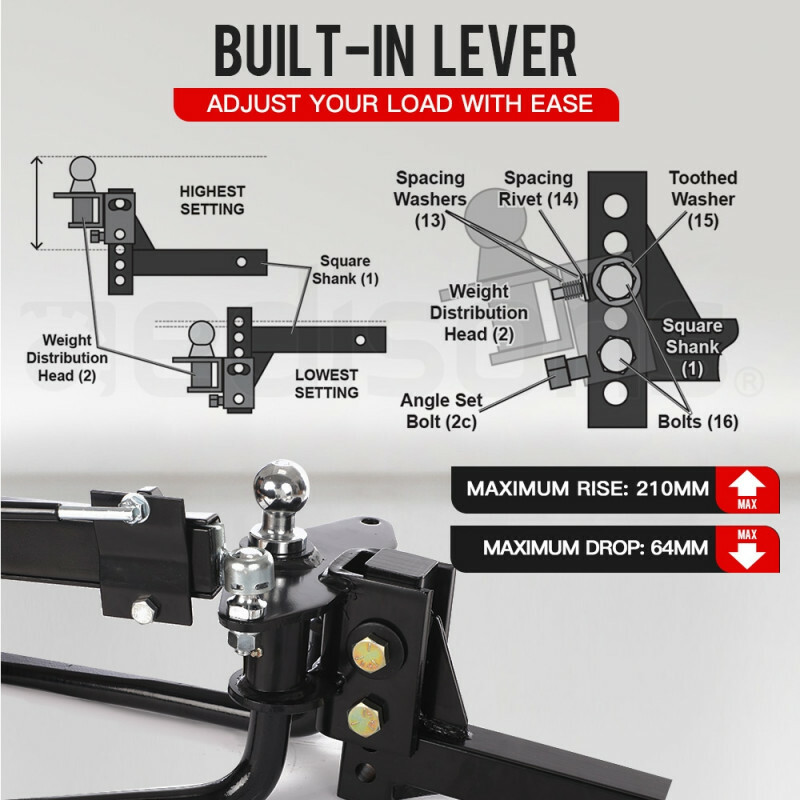 Like weight distribution hitches, it comes with a highly adjustable shank and chain hook up brackets for the perfect amount of tension to level the load. 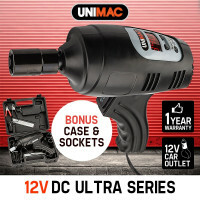 The shank fits any 2" x 2" receiver tube opening, The T-REX™ features a unique built-in continuous lubrication system for the spring bar mounting location thanks to built-in grease zerk fittings. 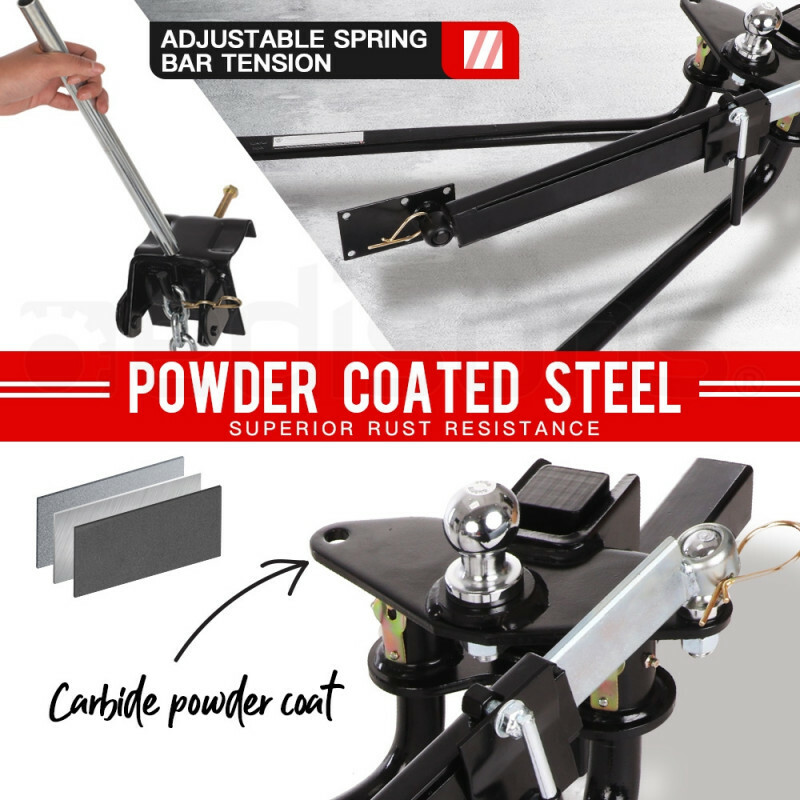 The bent round spring bars allow for extra clearance from the A-Frame when turning, and the system is finished in a durable carbide powder coat finish for superior rust resistance. 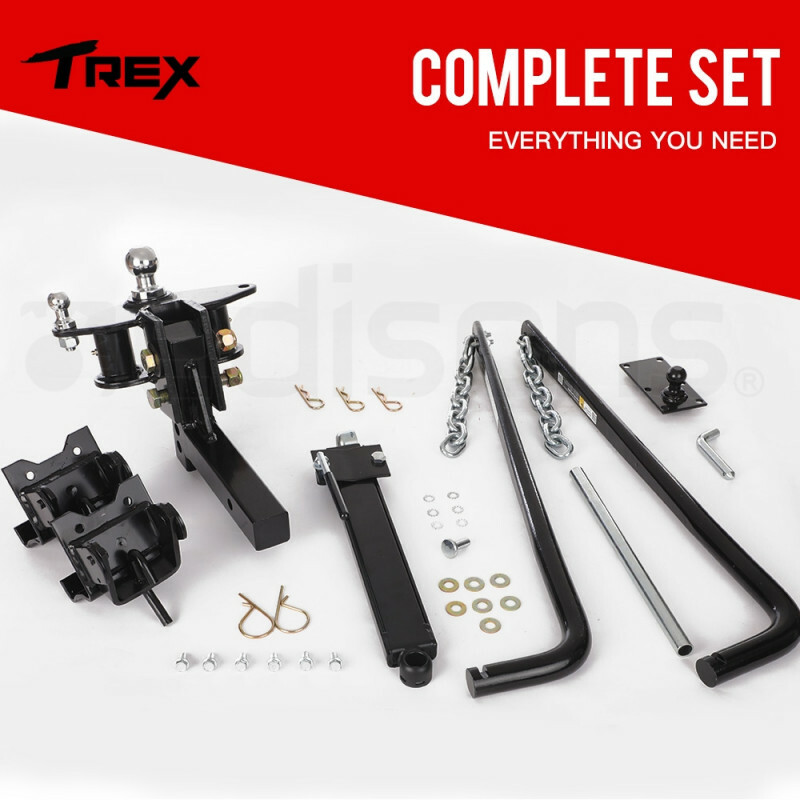 It comes complete with all necessary parts including hook-up brackets, chains, spring bars, 50mm ball and head platform, shank and hitch pin, clip and bolt package for adjustable hitches. 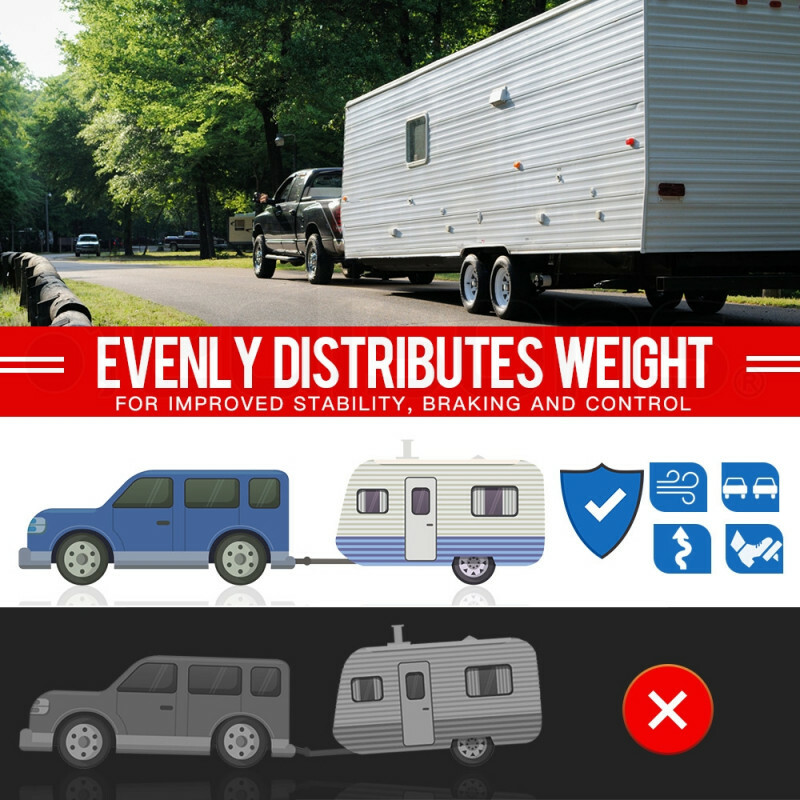 From box trailers to camper trailer to caravans, the T-REX™ Weight Distribution Hitch is the perfect towing solution. 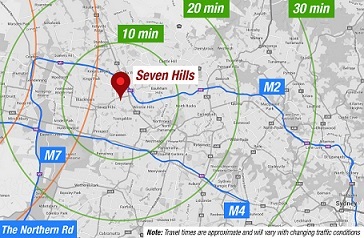 Download the manual for ATOWDSTRXASW1 for detailed instructions on using your product. 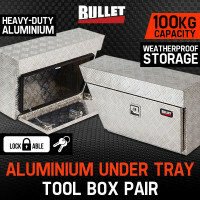 Built tough with an incredible duty cycle of 25 minutes!